The World Science Festival Brisbane will once again bring together the world’s best thought leaders to produce a stunning program of live and digital content that connects Asia-Pacific audiences of all ages with the concepts, challenges, discoveries and advancements that are shaping our world. 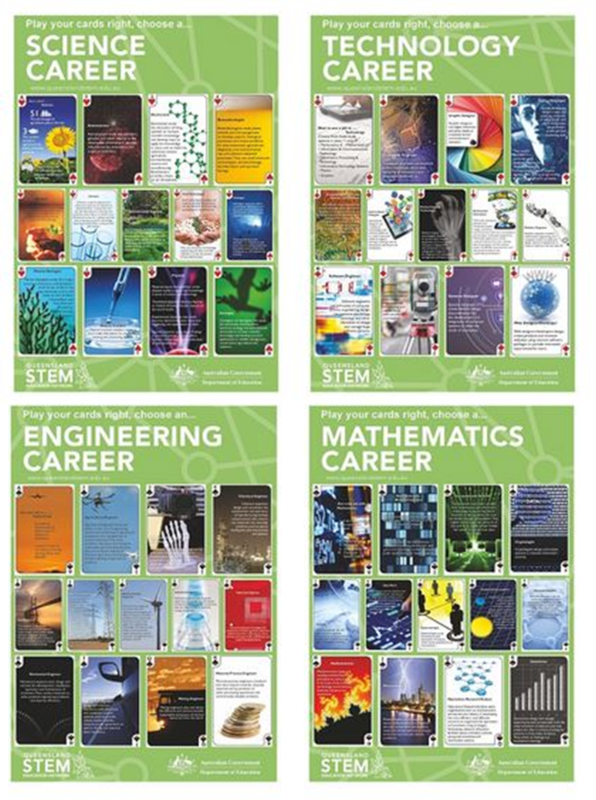 If you wish to receive a set of our STEM career posters, fill in your details on the contact page and we will post a set directly to you. 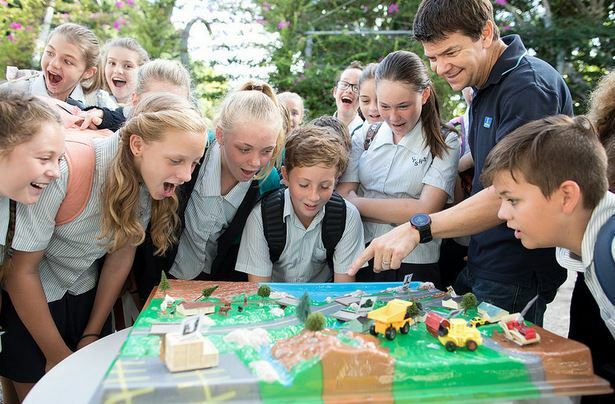 Join the Brisbane City Council for the Green Heart Schools Future Brisbane Challenge during the 2018 World Science Festival.